Google announces updates for G Suite, including Google Assistant calendar management and Hangouts Chat in Gmail. Google Cloud is excited to get into the African market "at some point" but is keeping tight-lipped about a possible data centre on the continent. New Google Cloud chief Thomas Kurian announces strategic partnerships with seven leading open source companies. South Africa's smartphone penetration has nearly doubled in the last two years and is now sitting at over 80%, according to a new ICASA report. South Africans prefer using desktops rather than smartphones when online shopping, according to a new report from Picodi.com. A study by Visa and Stanford University finds 50% of people would use more public transport if the associated technology were improved. 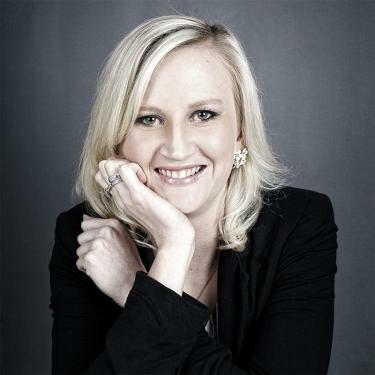 Paula Gilbert is the Telecoms Editor at ITWeb. She is an award winning journalist covering telecoms, business, start-ups and new innovations in finance and mobile. She previously worked as a producer and reporter for business television channels Bloomberg TV Africa and CNBC Africa and started her career in radio. She has an Honours degree in Journalism from Rhodes University. Travel is always on Paula's mind, she has visited 30 countries so far and is currently researching her next adventure.